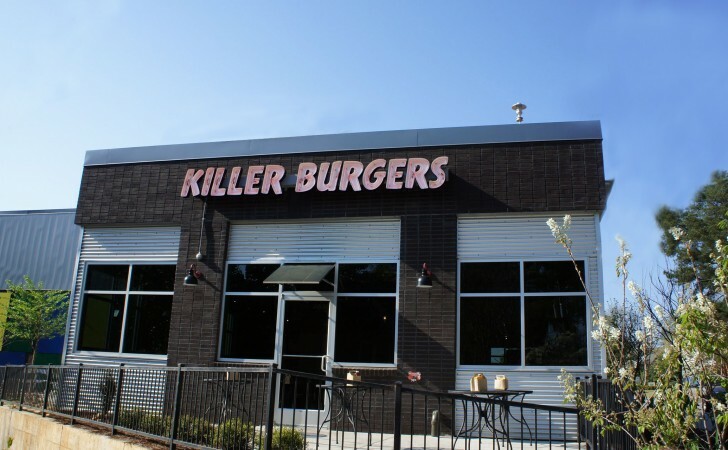 Grindhouse Killer Burgers is a fast growing unique and unconventional restaurant concept based out of Atlanta, Georgia. This two story 6,400 Sq. Ft. restaurant blends industrial and modern architectural design features with a vintage indoor environment that is inviting and completely unique to the area. Scope of Work: Permitting, value engineering, site work, infrastructure, utilities, ground up construction, equipment and fixture package.